"1000's of Quality Plants and Trees at competitive prices"
"Can't fault it brilliant helpful friendly staff lovely good sized plants and very reasonably priced"
"Brilliant value, lots a varied stock, and great advice"
One of East Anglia's largest indoor plant sale events has now been running for over 20 years, all our events are free entry. 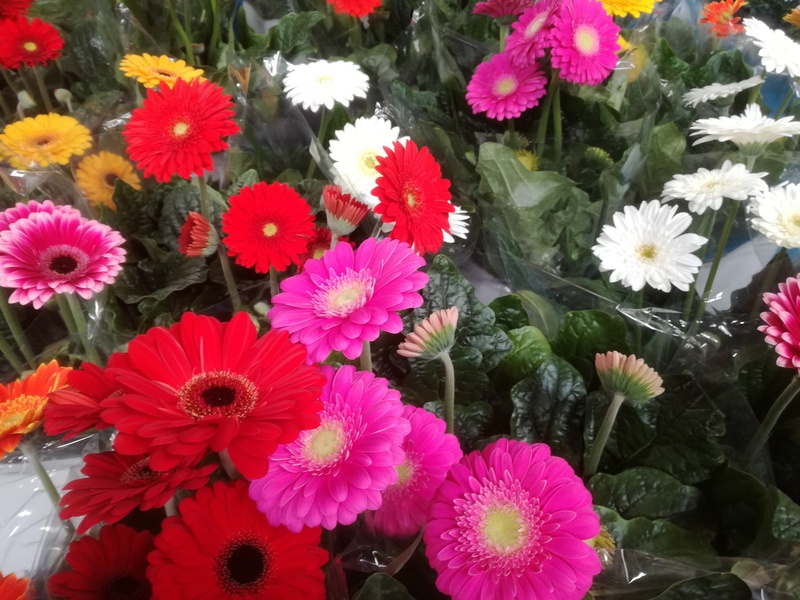 There's always something for every garden, you'll be spoilt for choice with a massive range of plants set out for you to choose from - all undercover, so whatever the weather, come and enjoy 1000's of plants on offer. If you just need a single plant or if you have a large project to complete, we have all the plants you need! "Large selection of garden plants and trees, we found all we needed for our new garden and the event is free entry"